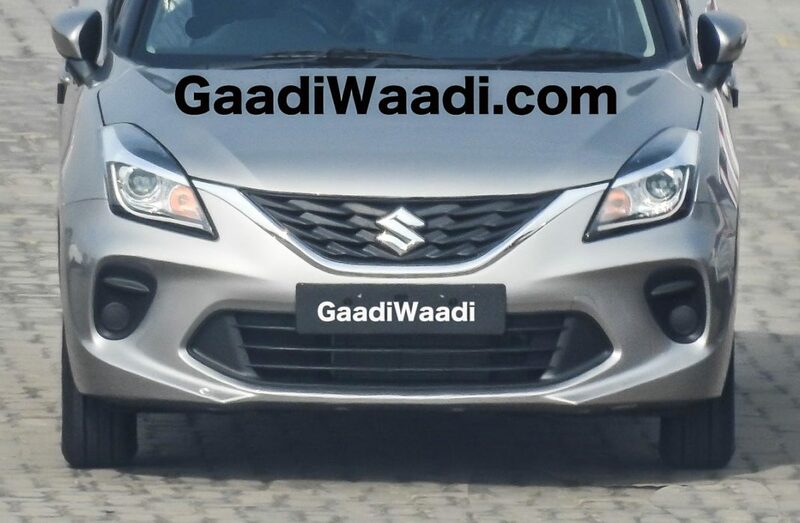 Maruti Suzuki India Limited (MSIL) has recently hiked prices of its domestic range due to various economic reasons and the Baleno premium hatchback sees an increase of Rs. 3,500 for Sigma and Alpha variants while Rs. 6,000 more is charged for Delta and Zeta grades. 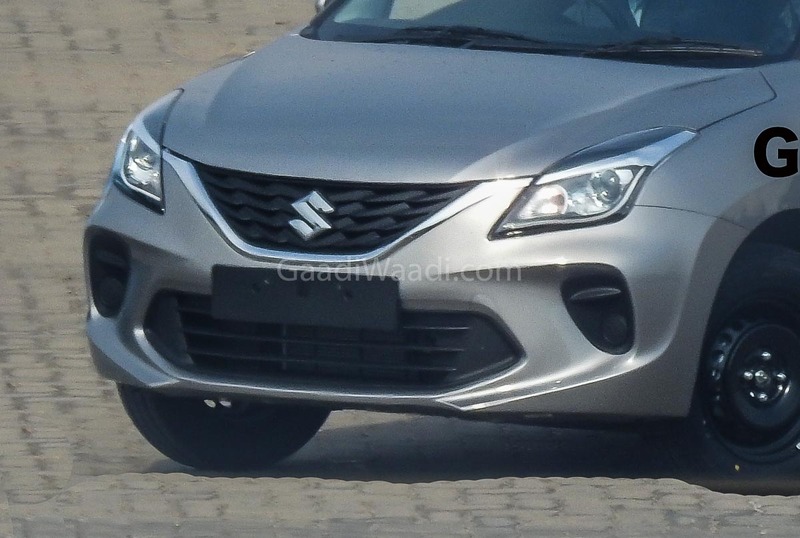 For 2019, the Baleno does not just come with price bump but also a minor cosmetic update. Priced between Rs. 5.41 lakh and Rs. 8.53 lakh (ex-showroom, New Delhi), the 2019 Maruti Suzuki Baleno facelift comes with mild revisions to the front fascia. The bumper section has received a newly designed air intake and the fog lamp enclosures are distinguishably separate unit this time around. The exclusive pictures posted here are the clearest yet. The entry-level Sigma variant receives reversing sensors and high-speed alert function as standard fitment. The Delta grade has gained projector headlamps as part of the upgrade package. 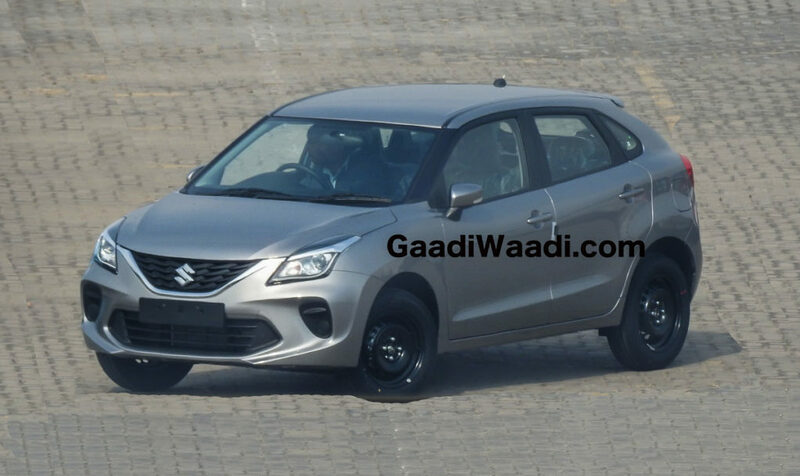 Expectedly, Maruti Suzuki won’t introduce any mechanical changes in Baleno facelift. 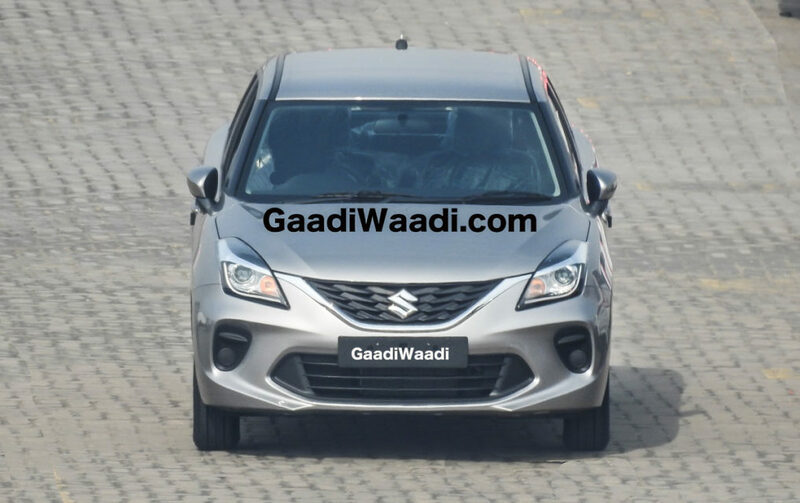 The Baleno facelift continues to be powered by a 1.2-litre K series petrol and 1.3-litre DDiS diesel engines. The former is good enough to produce a maximum power output of 83 hp at 6,000 rpm and 115 Nm at 4,000 rpm. It is mated either a five-speed manual or a CVT transmission with 21.4 kmpl claimed mileage. The tried-and-tested diesel unit, on the other hand, develops 74 hp at 4,000 rpm and 190 Nm at 2,000 rpm. It is connected to a five-speed manual gearbox only with ARAI-certified fuel economy of 27.39 kmpl. The top-of-the-line RS variant derives power from a 1.0-litre Boosterjet turbocharged petrol unit pumping out 101 bhp and 150 Nm. The Baleno is sold in seven colour options namely Ray Blue, Premium Silver, Nexa Blue, Autumn Orange, Granite Grey, Pearl Arctic White and Fire Red. The Heartect platform based Baleno measures 3,995 mm in length, 1,745 mm in width and stands 1,510 mm tall with a wheelbase of 2,520 mm and ground clearance of 170 mm. Competing against the likes of Hyundai Elite i20, Volkswagen Polo and Honda Jazz, the Baleno is the best-selling model in its segment and it averaged well over 18,000 units monthly last year and registered 20 per cent YoY sales growth.